The Gibraltar 9608HM pneumatic height-adjust throne has been a long-standing industry favorite. Updated with a new height-adjust cylinder and mounting bracket; we've raised the bar on this popular model. 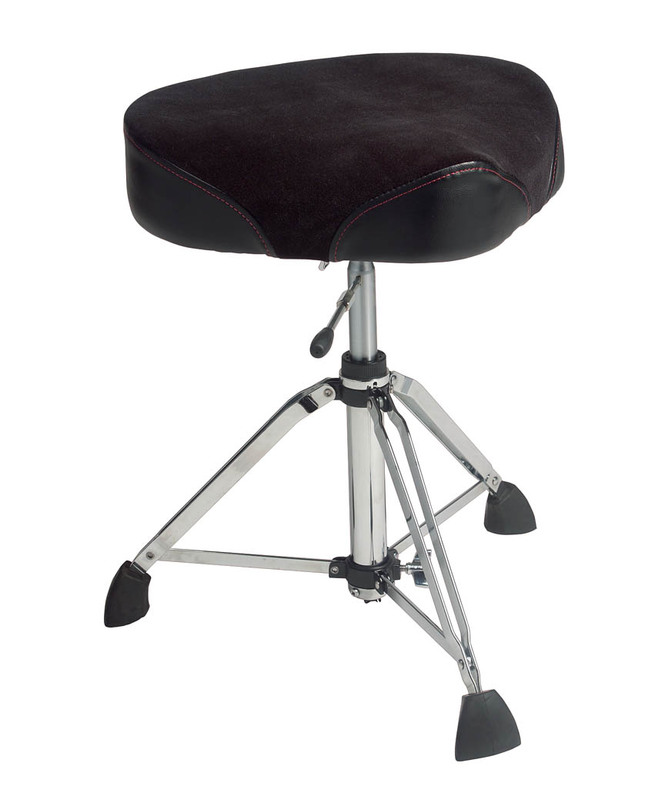 The seat is a plush; oversized saddle style that provides enhanced comfort and support. The height-adjust lever is now more conveniently located on the seat mounting bracket for more comfortable and easy-to-reach control. Equipped with a double-braced tripod; and Gibraltar's exclusive Super Foot; this base is as rock solid as it gets. 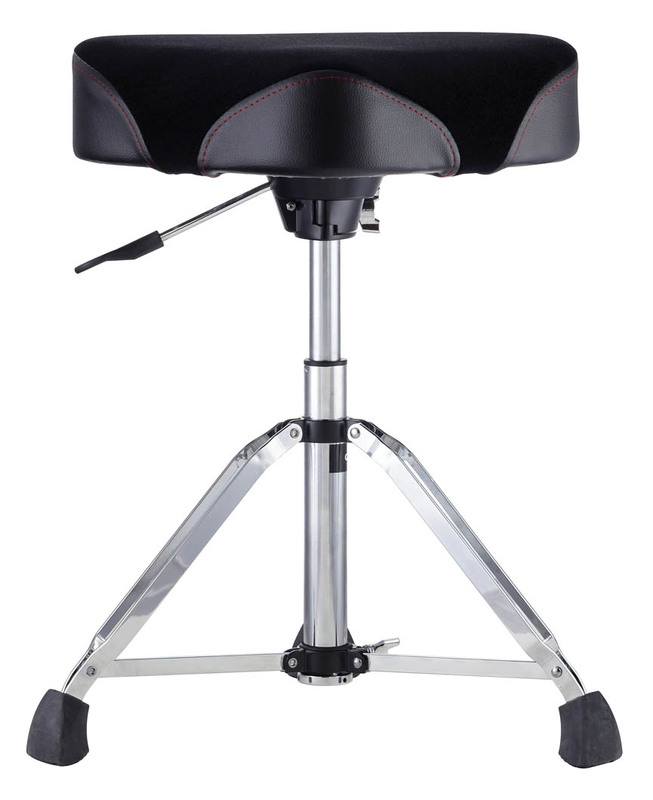 The throne seat offers a height range from 20″ to 26″. With the 9608HM; you'll find your “sweet spot” quickly and effortlessly so as to provide maximum playing time without discomfort.